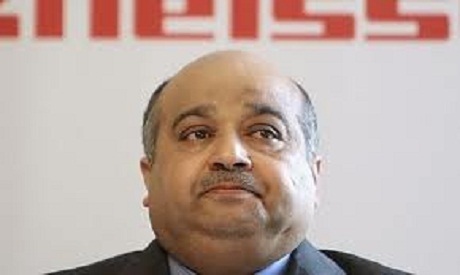 An Egyptian court fined Ajwa Food Industries Chairman Mohamed Bin Issa Jaber Al Jaber LE20 million ($3.4 million) on Thursday for forging documents and other financial crimes. The Saudi national was tried in his absence last December on charges of forging the records of a general shareholder assembly in November 2009 and was sentenced to two years in prison and a LE2 million fine. Jaber appealed the conviction and will now have to pay a LE20 million fine instead of serving the prison sentence. The prosecution had accused Jaber of forging documents and spreading false information to boost Ajwa's share price.